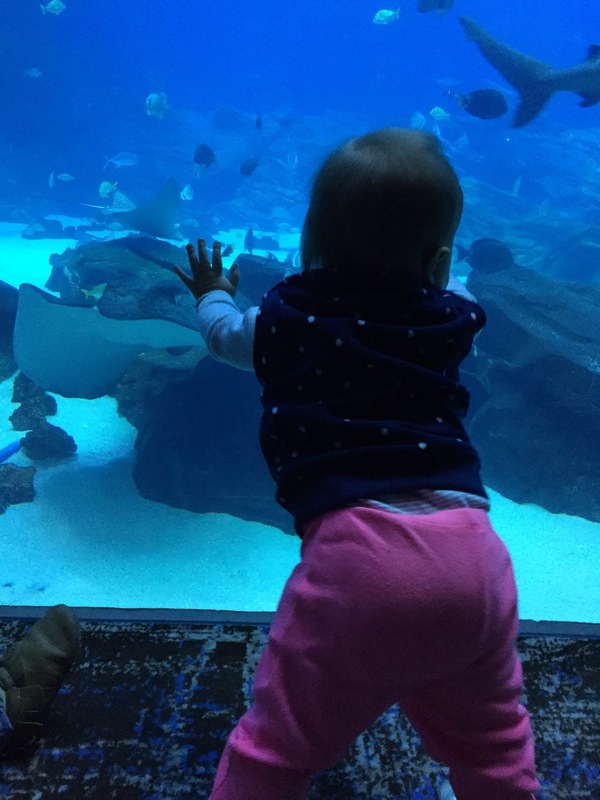 I took Maddie Grace to the Georgia Aquarium for the first time yesterday and we had a blast. Some of our favorite baby friends met us there to join in the fun. MG loved it, I loved it, so all in all a big success. 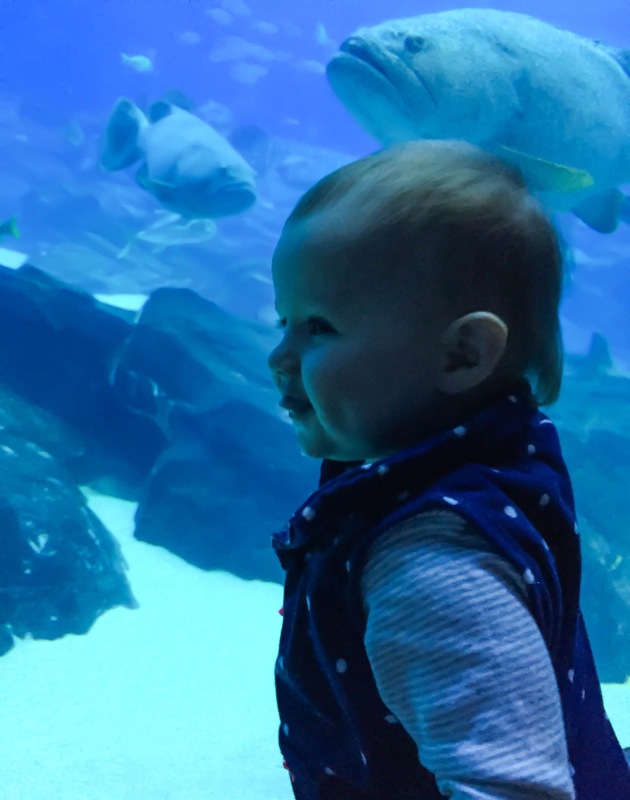 I see many more aquarium trips in our future. We are off to Charlotte this afternoon after swim lessons and then on to Asheville tomorrow for the weekend which I am incredibly excited about. 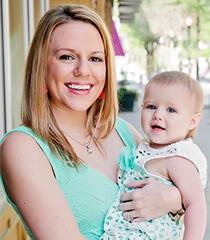 If it were up to me, I would sell everything we have and move to the North Carolina mountains and just be mountain people – living simply and happily. My husband isn’t quite on board with this idea though so don’t count on it happening anytime soon. Happy weekend everyone! 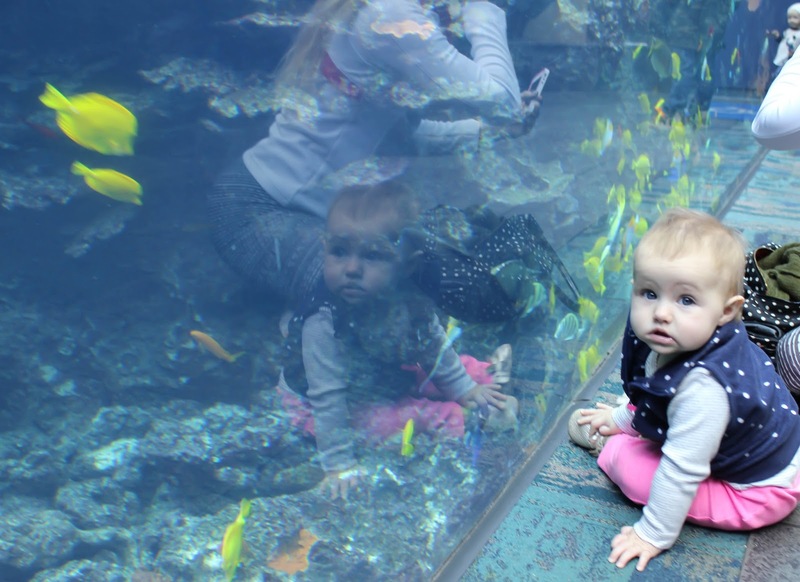 I love the photo of Maddie Grace in front of the yellow fish! 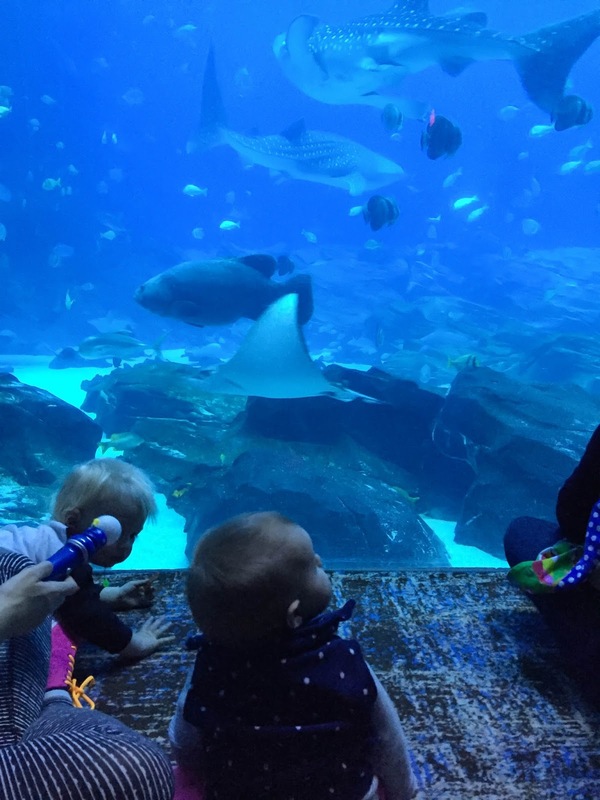 Great light at the aquarium 🙂 Looks like you had a great time! She looks like she is having so much fun in the pictures. I love the aquarium. 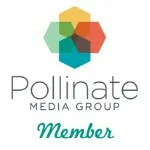 I'm so glad we have something like that here now. I wholly support moving to the mountains! Asheville is such a gorgeous little town. It reminds me of Athens only bigger and less about the college that's there. Have a wonderful time. OHHH cuteness!!! She looks like she wants to jump in and swim with them! HA so cute! Looks like your little one had a great time. I enjoy going to aquariums, but they're quite a drive from where I live.